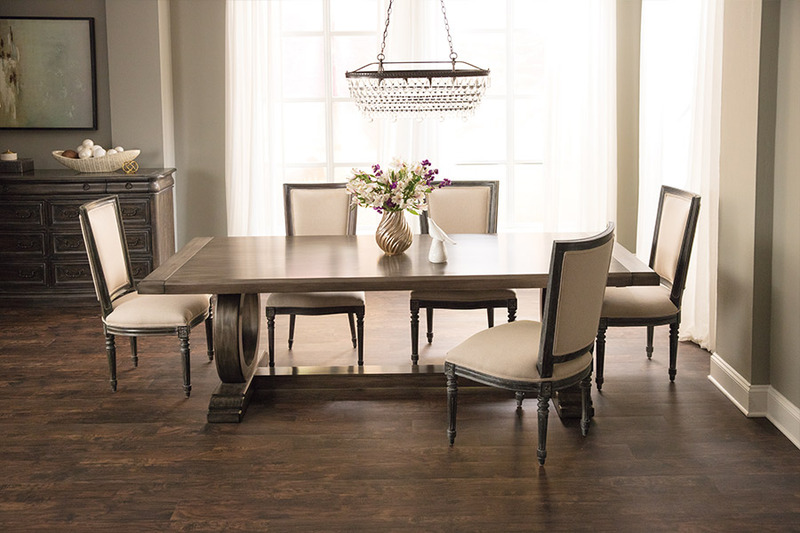 Both engineered and solid hardwood floors are manufactured with durability and beauty in mind. The tough surface of each stands up to an active household. There are some differences in their performance attributes. Solid hardwood is nailed to a subfloor. It has contraction and expansion issues. Therefore, space between the floor and the wall,is left by installers to accommodate expansion. Solid hardwood should be placed in above grade parts of a home. It should be installed over strand board, wood, or plywood subfloors. 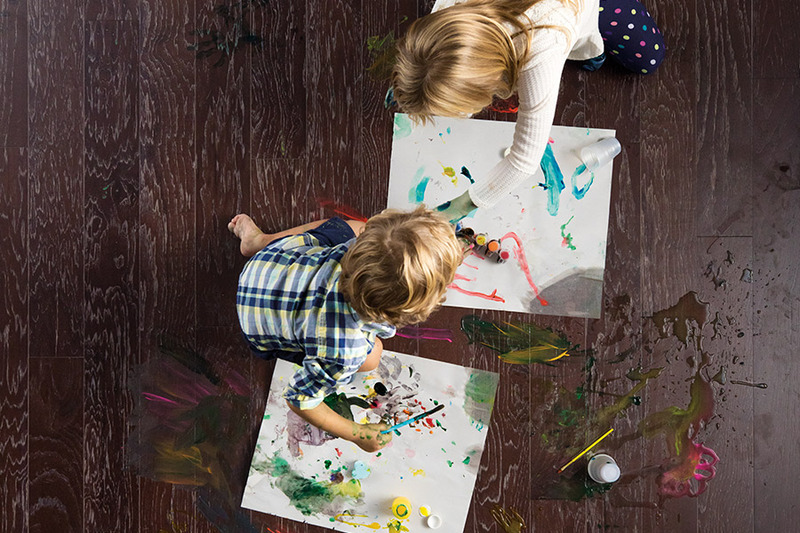 The enhanced stability of engineered hardwood provides more resistance to rippling, buckling, and everyday wear and tear. 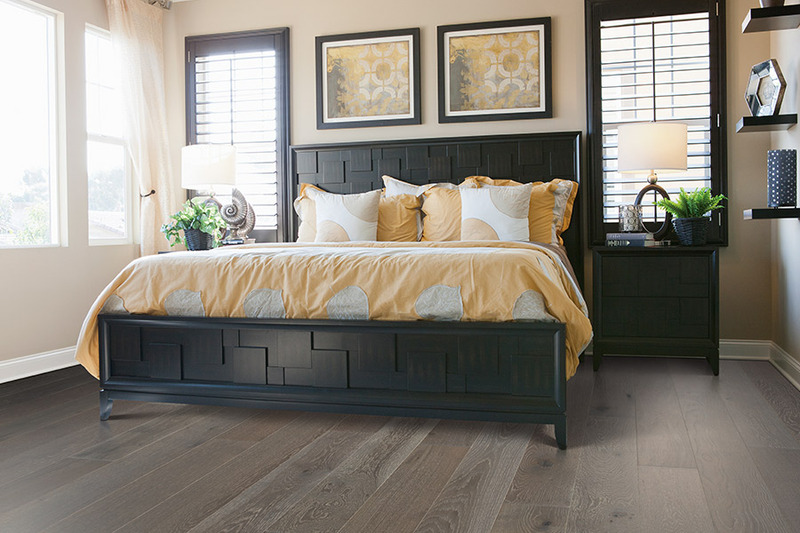 Solid hardwood responds to humidity levels by expanding and contracting. 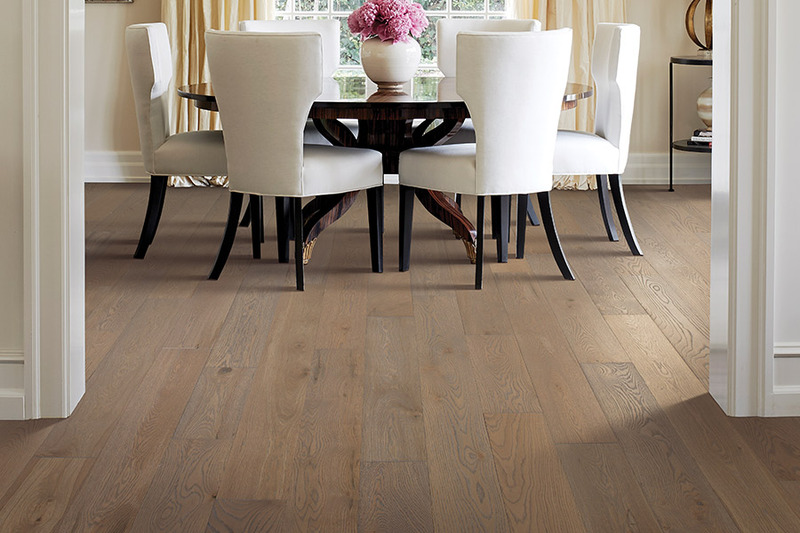 Engineered hardwood resists moisture better and is more stable than solid hardwood. 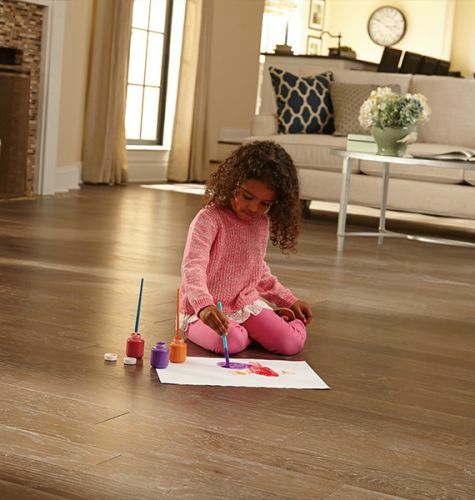 No wood flooring will tolerate standing water, but increased moisture from cement is not problematic for the majority of engineered hardwood floors. Under ideal conditions, engineered hardwood floors can be installed over concrete,where solid hardwood cannot. As the name suggests, solid hardwood floors are made entirely from wood. Each board is made from a piece of hardwood that is approximately ¾-.inchthick. The thickness allows for solid hardwood to be sanded and refinished several times. Genuine wood is used in the manufacture of engineered hardwood. It has a hardwood or plywood core with a hardwood veneer attached to the surface. 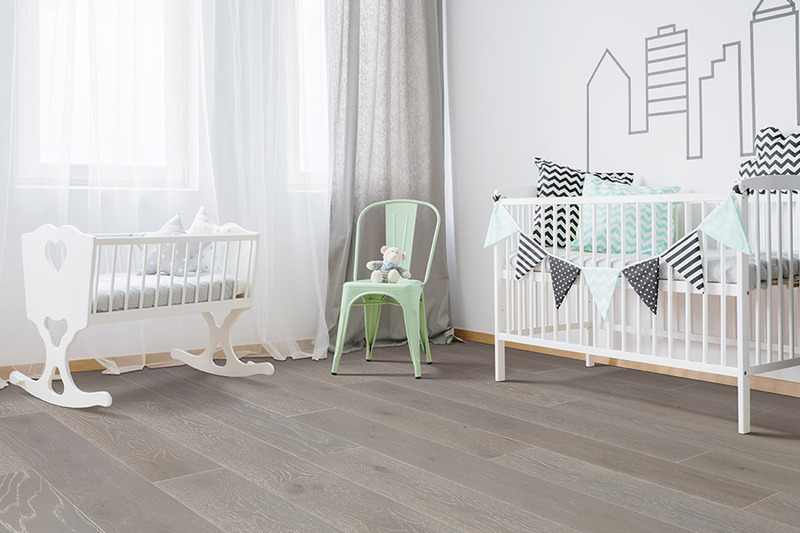 Engineered hardwood is a resilient and versatile flooring option. It can be installed in nearly every area of a home, because of its heat and moisture resistance. Engineered hardwood can be installed in basements and bathrooms.